Each Art & Lutherie Roadhouse guitar comes loaded with Fishman Sonitone electronics. 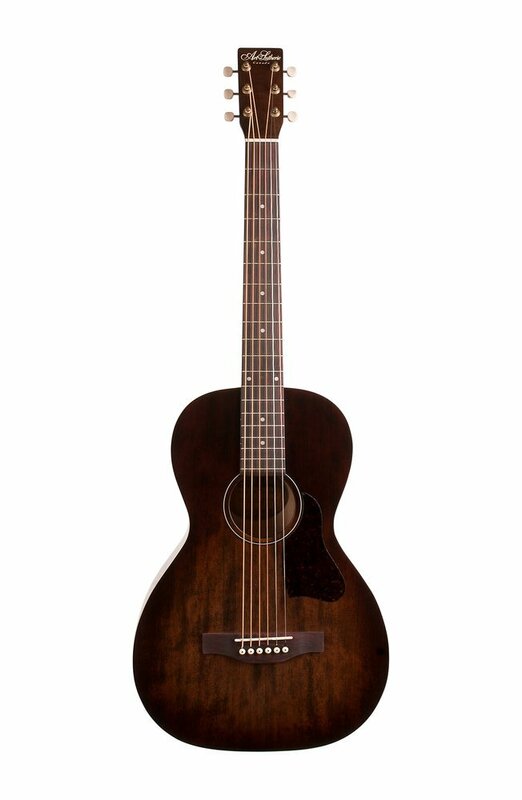 Available in Bourbon Burst, Faded Black or Tennessee Red semi-gloss patina finish. Includes gig bag.